Kapil Sharma, producer and host of the hit TV show ‘Comedy Nights With Kapil’, will reportedly romance no less than five heroines in his debut film. The film is set to be produced by the duo of Abbas-Mustan. Until recently, Kapil’s Bollywood debut was going to be with Yash Raj Films’s ‘Bank Chor’. But regarding to some date clashes, Kapil was dropped and the role went to Riteish Deshmukh, postponing Kapil’s debut on the big screen. Abbas from the duo of Abbas-Mustan said, “We’ve had a few meetings with Kapil and talks are at an advanced stage. He’s currently abroad and we are waiting for his return to finalize the deal. We now want to explore genres other than action-thrillers and comedy is one of them.” He also added that the film will be a comedy of errors and a Govinda like entertainer. The shooting of the film is expected to start in November and that there will be five heroines romancing the famous comedian. 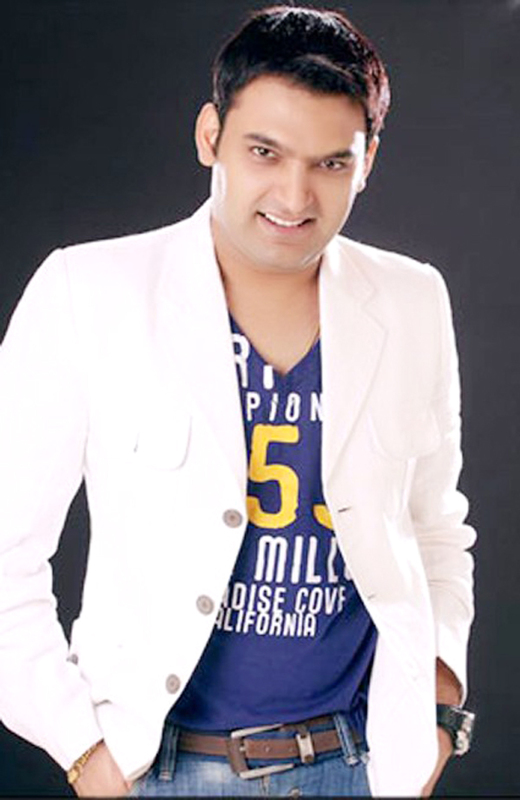 There were also reports that Kapil might make a film himself and the formal announcement is due soon. But it will only happen if Kapil can make time from his busy schedule. Whichever film comes out first, will be his debut in Bollywood.